The John Byrne Award is an online gallery and competition that provides a platform for meaningful work created by young people in Scotland. 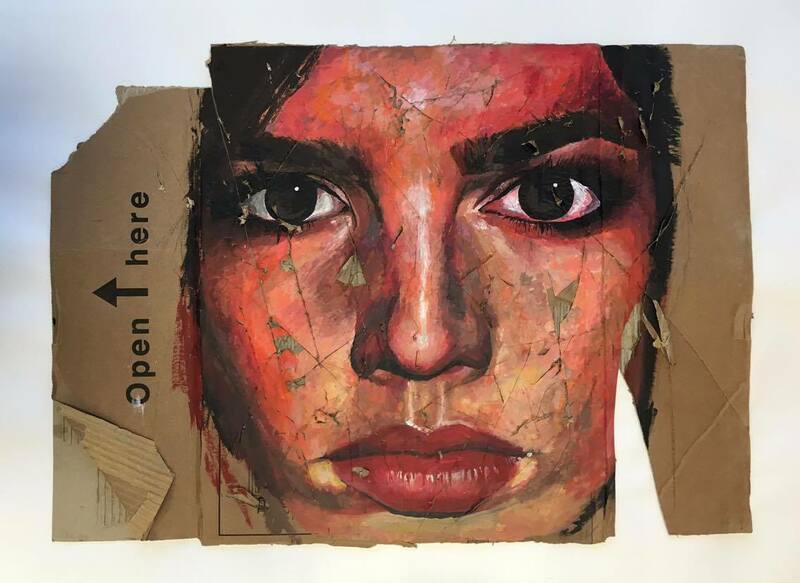 Teaming up with Findhorn Bay Festival to show a selection of the competition’s best entries, this exhibition has an emphasis on the work of young people from the North East of Scotland. The John Byrne Award promotes inclusion, respectful debate and open-mindedness as young artists address mental health, family relationships, social and environmental issues in their work. Explore what these young people have to say through their creative works at Moray College. To learn more about The John Byrne Award, including the top £1000 yearly award, please visit www.johnbyrneaward.org.uk.